For a long time, people just didn’t seem to know much about tongue ties. In the early years of my practice, few of my patients had ever heard of a tongue tie. When I pointed out that they or their children might be tongue tied, I was often the very first practitioner who’d mentioned it to them. When I told them that a tongue tie might actually be the root cause of their oral myofunctional issues, or even their sleep apnea, I’m sure that some of them thought I was crazy. But in the last few years, things have changed so much! Initially, there was a small increase in the number of patients who were contacting me specifically about tongue ties. Dentists and orthodontists also began reaching out more frequently to discuss the application of myofunctional therapy exercises to tongue tie treatment. But in the last year or so, that little bit of interest has become a surge of awareness. 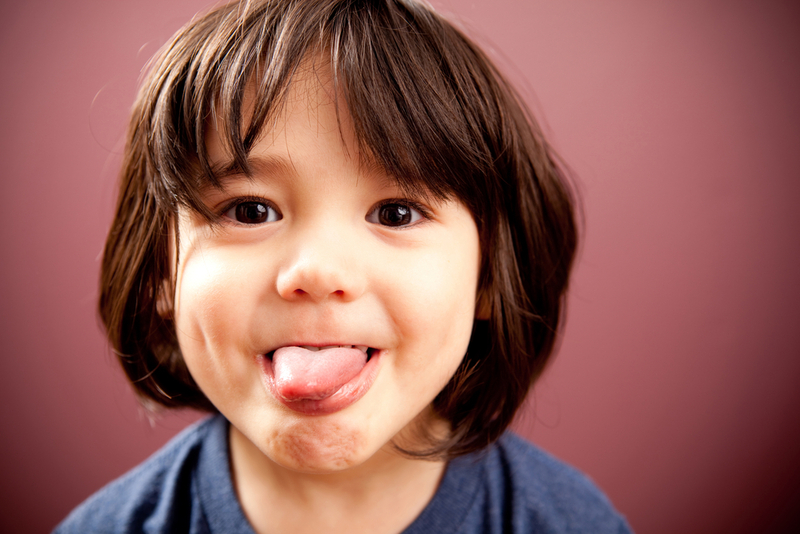 Tongue ties and their effects on health and craniofacial development are finally becoming mainstream. This is great news because it means that fewer people are going to suffer from the undiagnosed and untreated symptoms of a tongue tie. Catching and treating a tongue tie early is vitally important, so in this article, I’ll cover everything parents need to know about tongue ties. Being tongue tied isn’t just a figure of speech. It’s a very real medical condition that can affect oral and facial development, and have a range of other serious health consequences. We all have a lingual frenulum (or frenum) under our tongue. If you lift your tongue and look in the mirror, you’ll see it. The frenum is the tissue that connects the tongue to the floor of the mouth. In some people, it’s tighter or thicker than it should be, and this can physically restrict the movement of the tongue.